• $24.95 US – shipping included. Handbag Construction is a Flash Drive book, based on the popular classes Kenneth teaches at www.patternreview.com. In this CD, he outlines what he calls “soft” construction, and “rigid” construction. 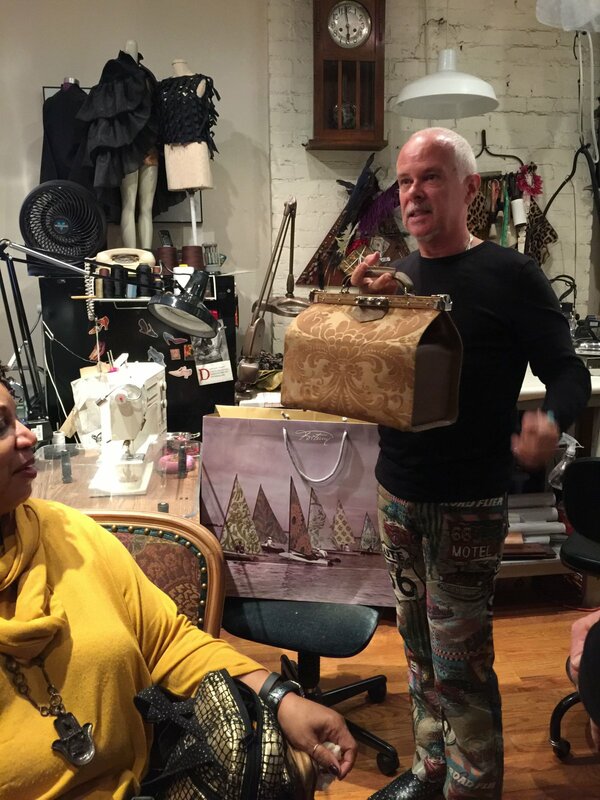 He uses these techniques, either separately or in combination, when making his evening bags. There is a separate section on handles and closures, as well as a gallery chapter. This gallery chapter, shows photos of Kenneth’s favorite bags, and tells how he constructed them.